This is part of the strategic engagement to further emphasize on the importance of blockchain education and community building. 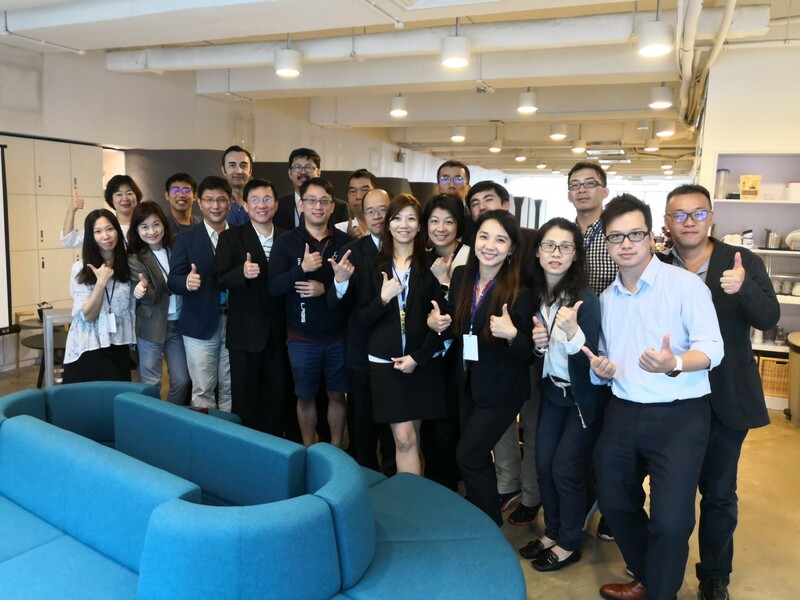 A group of EMBA students from Taipei Tech (the National Taipei University of Technology) had visited Singapore for a 5-day innovation tour in March 2019. Their goal was to immerse themselves in Southeast Asia’s deep tech scene via Singapore. 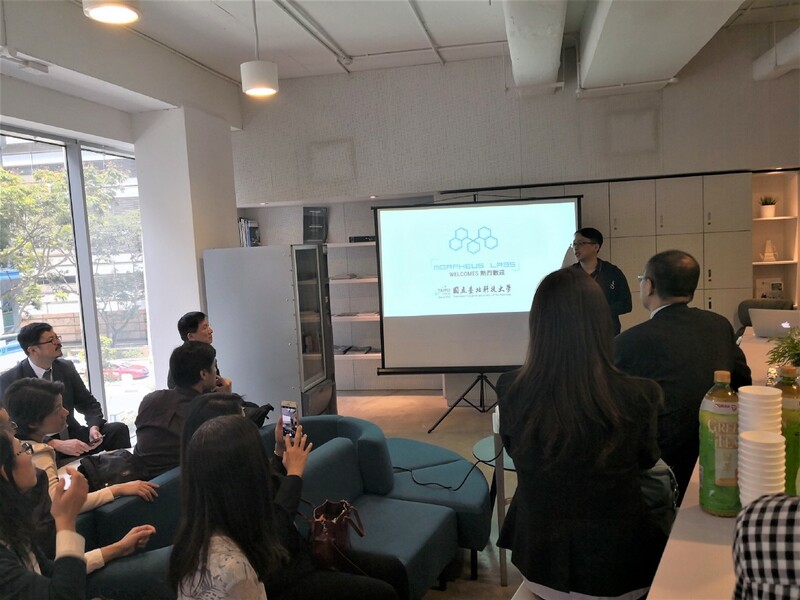 Prior to the visit, the students had expressed a shared interest in blockchain just Taiwan’s National Development Council was announcing plans to form a Blockchain Alliance. The country’s goal is to play a leading role in the future of Blockchain — and these students want to be a part of the incoming wave of change. 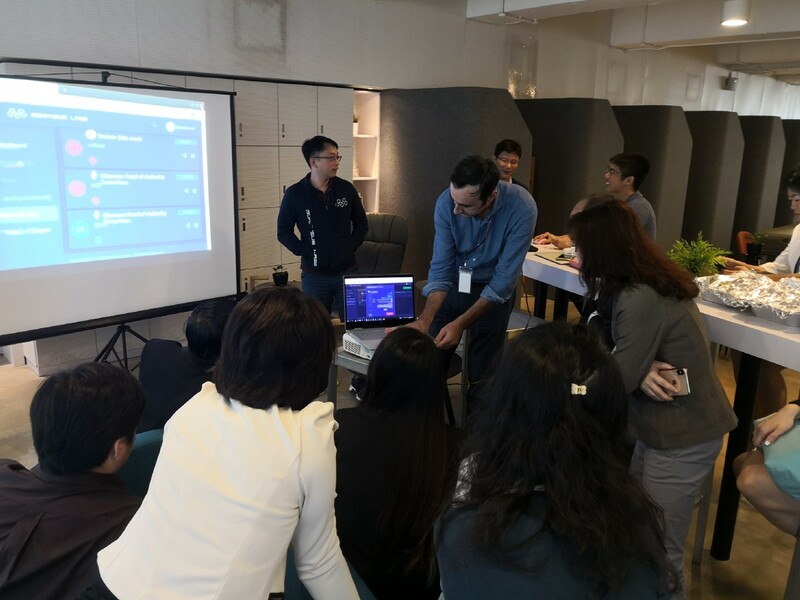 Our CIO, Dorel also took this opportunity to host a live demo of our Morpheus Labs Blockchain Platform. The demo was supported with narratives and personal sharing of the various pain spots that come with developing DApps. Our CTO, Bruce and our Intern, Wen, then showed how we developed our platform to minimize many of the same. 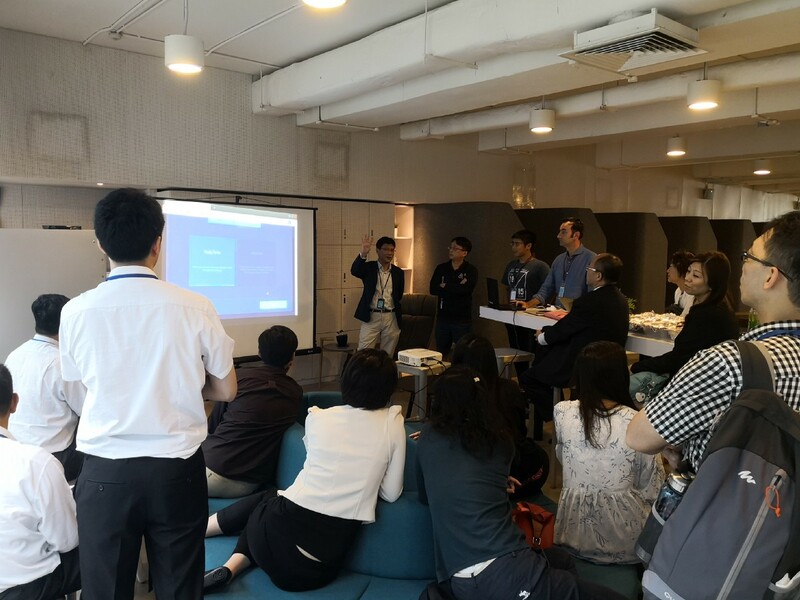 The team also learned about our contribution to DreamPlus: the startup incubator powered by a renowned South Korea business conglomerate (link here). 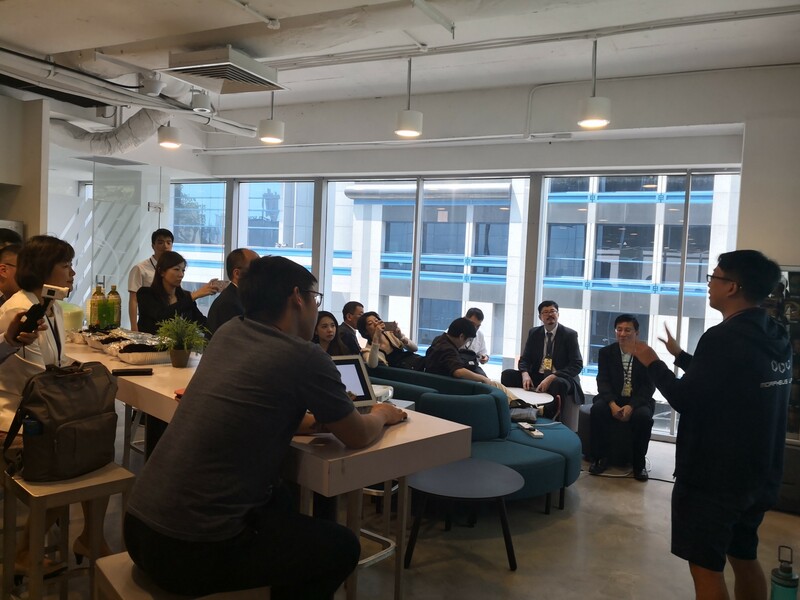 Afterward, they discussed why education is important for blockchain adoption with our team members. The students appeared enthused by the event and the materials they were taught. 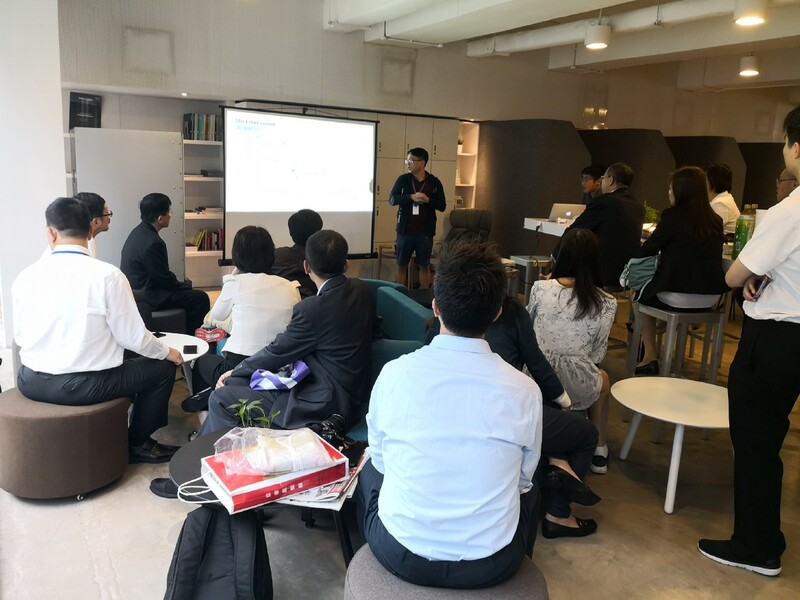 After conducting some informal discussions and talking to our liaisons at Taipei Tech, we’ve decided to explore the possibility of a Blockchain curriculum being introduced at the university. Given that both Singapore and Taiwan have made blockchain a national-level priority, and the fact that industry experts are in high demand, this move could benefit future students and employers a great deal. It was a real pleasure to host the group from Taipei Tech. Note: An article about the Innovation Tour was covered in Taiwan’s Economic Daily. Read on > here. We look forward to more collaborations like this going forward. Drop us a mail at willynn@morpheuslabs.io if you would like to learn more or make a similar visit.